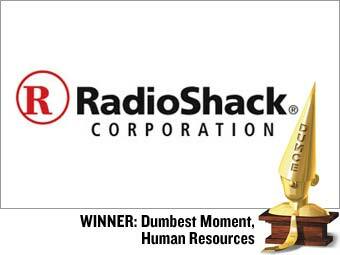 In August, RadioShack fires 400 staffers via e-mail. Affected employees receive a message that reads, "The work force reduction notification is currently in progress. Unfortunately your position is one that has been eliminated."